Do you want to check out what we have been up to? While the blog has been a bit quite of late, there's still plenty that's been happening here at Abdallah House. Come on down for a tour on Permaculture Day, Sunday May 1st at 2:00, 3:00 and 4:00. The cost is $5, under 16 is free. 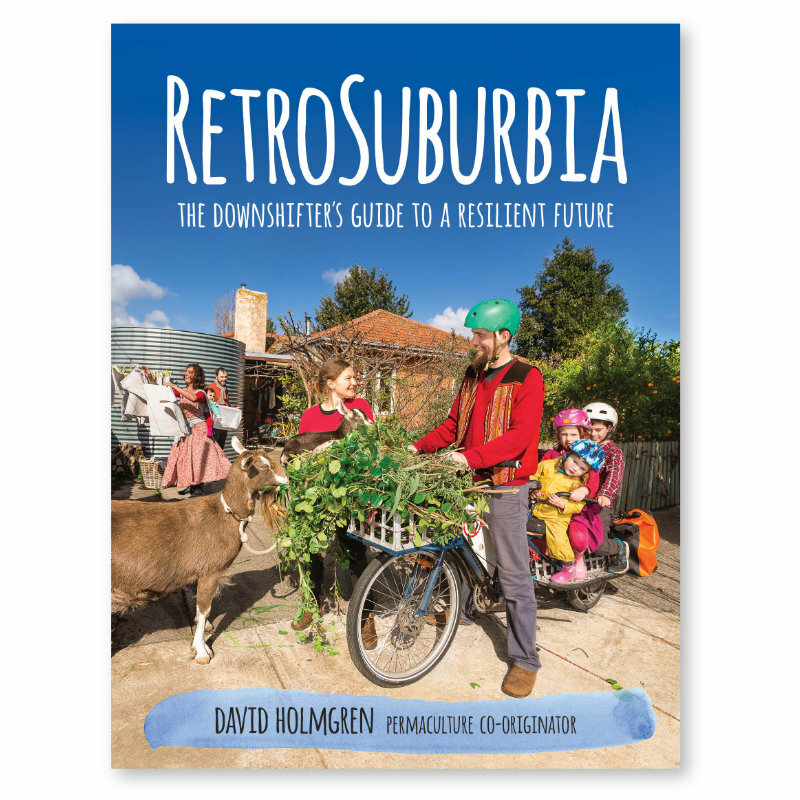 Price includes a Permaculture Calendar (still 8 months left! ), that was produced by your host, owner builder Richard Telford. 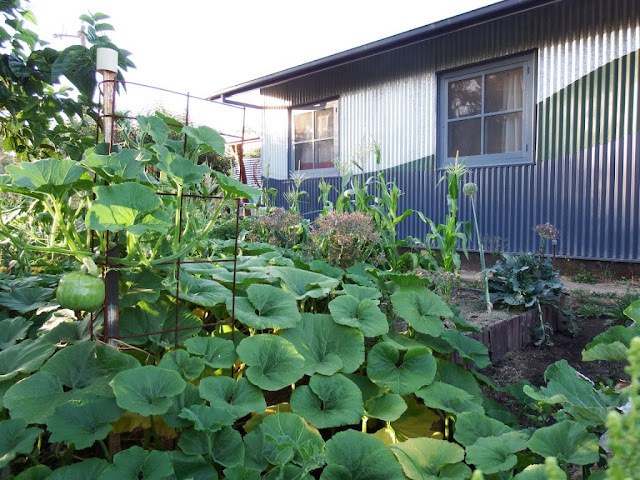 Abdallah House, an urban rebuild and permaculture demonstration site on 580m2 (1/7th of an acre) in the rural township of Seymour, central Victoria. The build began in 2009 and completed in 2010. The house was a finalist in the 2012 HIA GreenSmart awards. UPDATE: Peter Lockyer, the builder / architect that I worked with on the project will be joining us once again! Let us know that you are coming on the Facebook event page and share it round. A range of PERMACULTURE BOOKs will be available for sale at 10-25% off RRP. 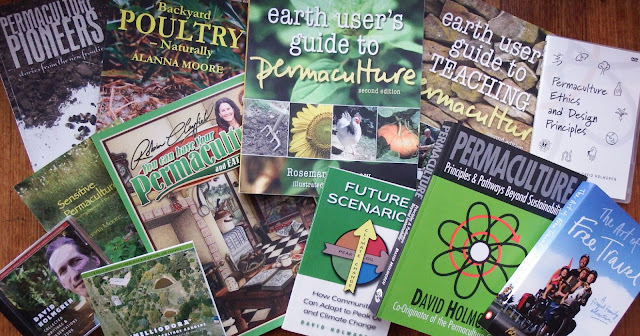 A full list of titles can be found on the Permaculture Principles shop page. If you are interested in a bulk purchase let us know in advance so we can bring stock from our warehouse.